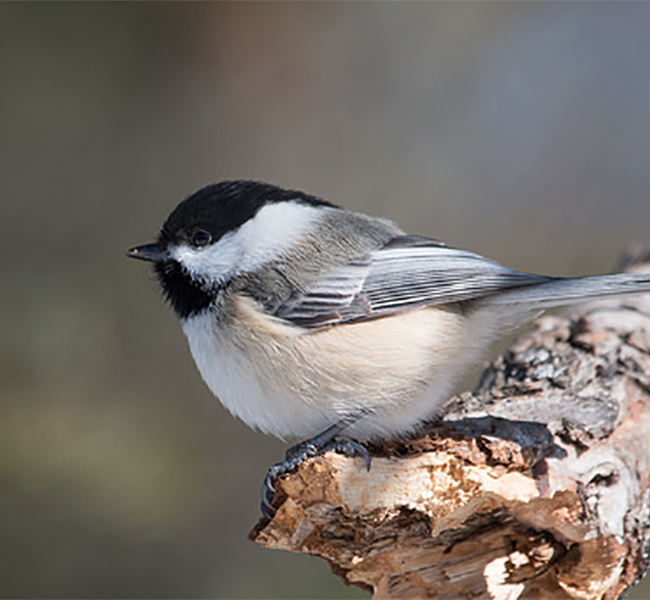 Fly into this program to learn how birds survive the freezing temperatures of Colorado. Hike to the lake to check out our winged winter residents. Bring your binoculars and cameras, you never know what you’ll see! Class is free! (Park pass required.) Ages 8 and up. Limited to 20 spaces.